Two more Chattahoochee Valley sophomore baseball players have made their college committments to further their education and baseball careers, as 1B/OF Taylor Hinshaw and RHP Daniel Szathmary gave their verbals late last week to sign in the upcoming April signing period. 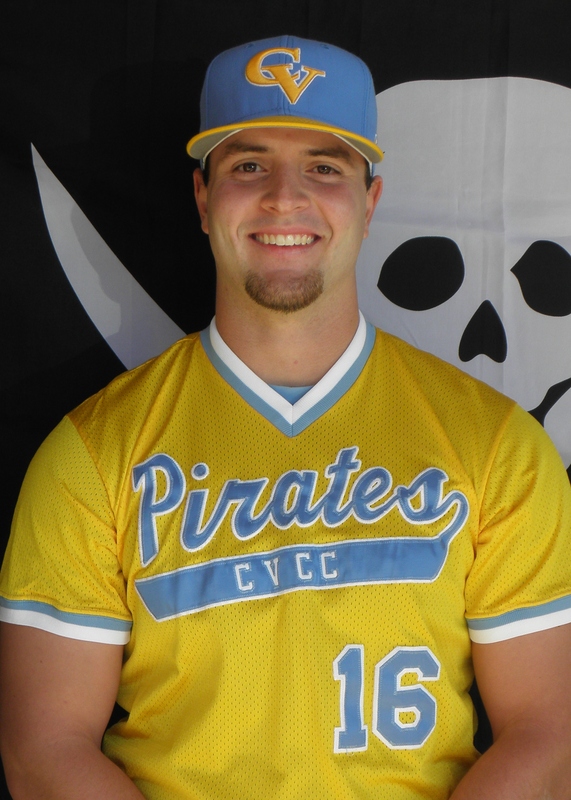 Hinshaw, a graduate of Winder-Barrow High School in Winder, Georgia, has played both first base and left field for the Pirates the past 2 seasons and is one of the ACCC’s premier power hitters, while as a freshman, he led the league for most of the year in doubles. He finished the 2011 season with a .284 batting average, 19 doubles, 6 homers, and 44 RBI’s. The power production has continued in 2012, as he is among the nation’s leaders in homers and RBI’s as he has belted 5 homers and has driven in 22 runs thus far. Taylor has decided to take his talents to Georgia College and State University in Millegeville, Georgia. 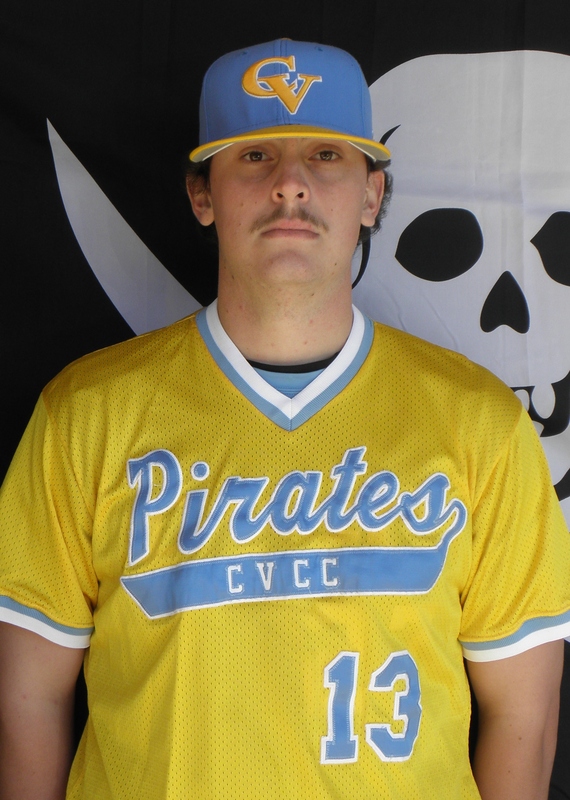 Szathmary, a graduate of North Gwinett High School in Suwanee, Georgia, has been one of the more versatile pitchers CVCC has had toe the rubber, as he has served the role of both conference and non-conference starter, both long and short reliever, and closer. As a freshman, Szath posted a 6-1 record with a 3.23 ERA while striking out 23 hitters in 30 innings against only 8 walks. He led the bullpen in appearances in 2011, as well. Daniel is currently 1-0 on the season, with a 3.86 ERA. Szathmary has made his committment to and will sign with Bryan College in Dayton, Tennessee.